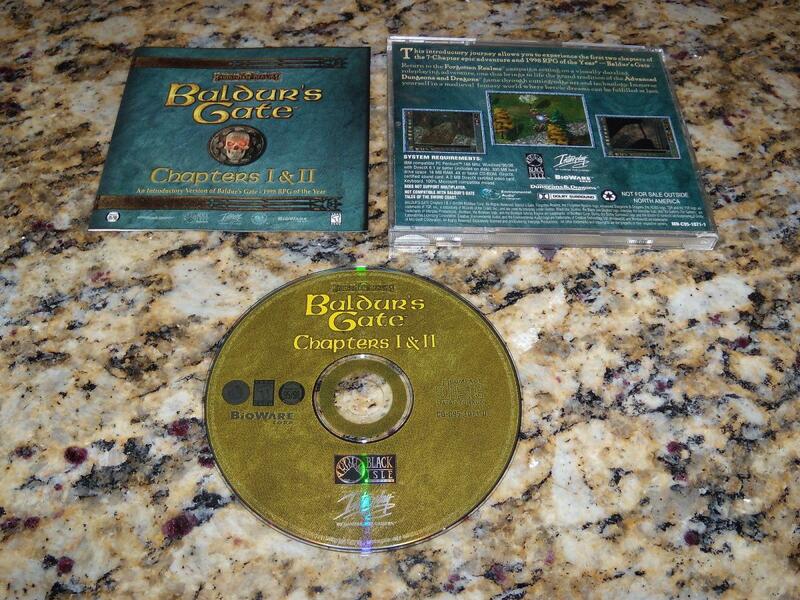 Does anyone have a file on hand of the Baldur's Gate Chapters 1 & 2 demo? I used to have this disc in my childhood but it is lost now. I am looking for cut content to add to the Original Baldur's Gate. Yeah but I have had scratched discs and a weird things happen. Plus other people might be interested. Perhaps Sam might find something interesting.